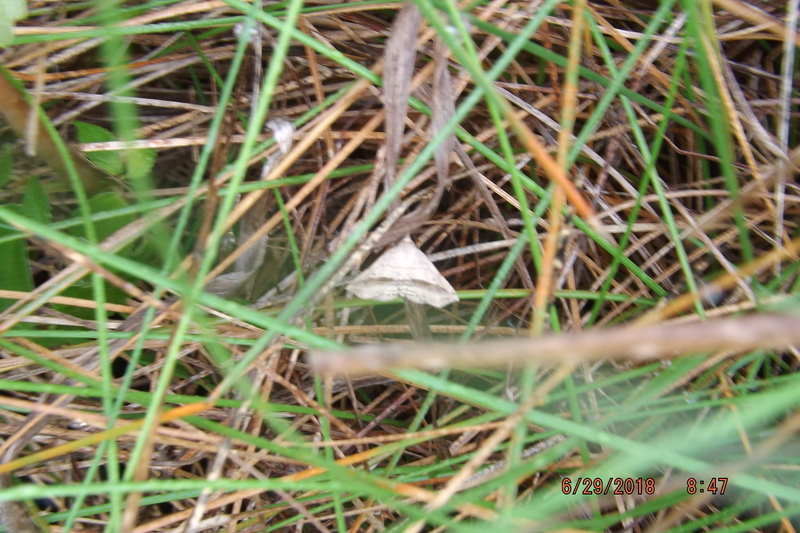 Observation notes: At the bottom of many different grasses and buttonbushes which are mainly in or next to a pond. Could not get close to the water. Weather is overcast and dreary after last night's heavy rain.